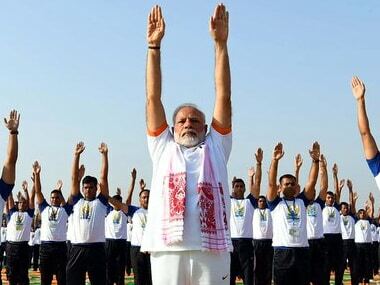 The Kimbho app was first announced back in May. 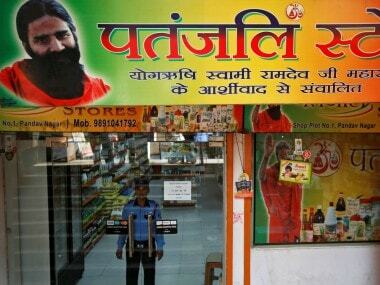 It, however, was pulled down hours later, owing to alarming security loopholes. 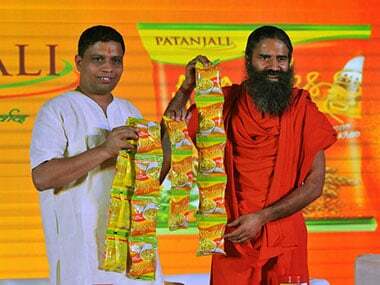 Uttar Pradesh Chief Minister Yogi Adityanath has directed officials to expedite the process for Patanjali Ayurved to set up its Rs 6,000-crore food park. 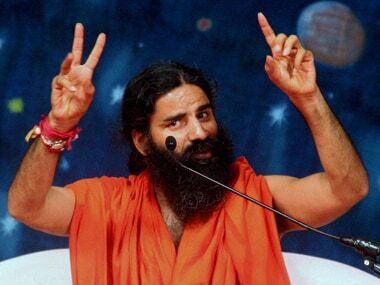 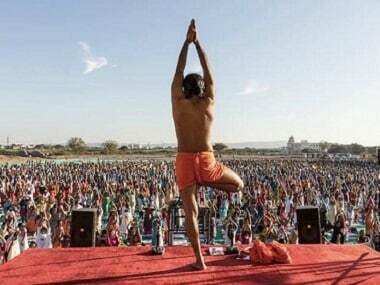 Baba Ramdev's Patanjali Ayurved said it is pulling out of its proposed Rs 6,000-crore mega food processing project along the Yamuna Expressway in Uttar Pradesh. 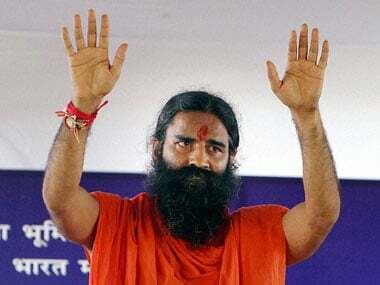 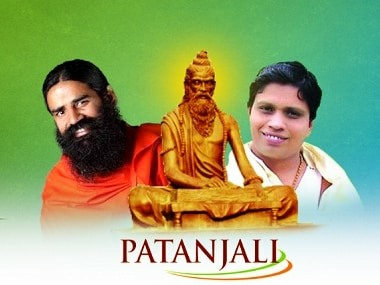 Haridwar-based Patanjali group had emerged as the front runner with a bid of over Rs 4,000 crore to acquire Ruchi Soya. 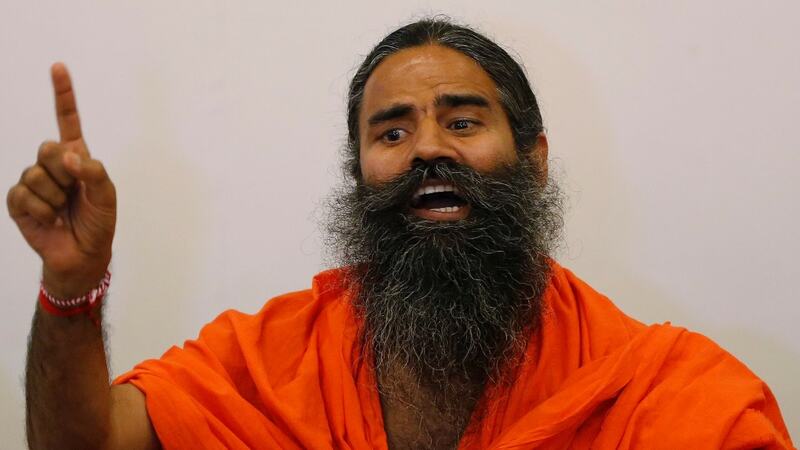 In the near future, you may just see Baba Ramdev walking on the Ganga ghat, with kesar jootis and a Louis Vuitton janeu clutch dangling on his bare shoulder.